Mrs. Furman’s 2nd-grade class having been practicing their expression reading and sharing their love of reading to Mrs. Fordham’s Kindergarten class. 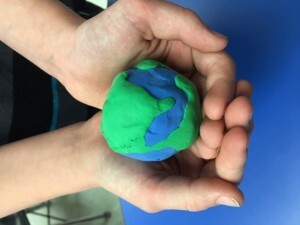 Mrs. Furman’s class has been learning about Venn Diagrams in class. 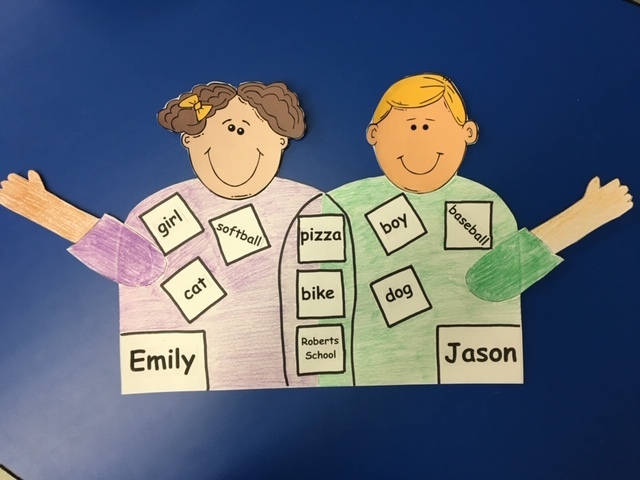 To practice this skill, Mrs. Furman’s class made a two-person Venn Diagram and the two reading buddies designed it together. WOW…they learned A LOT about the similarities and difference of each other.